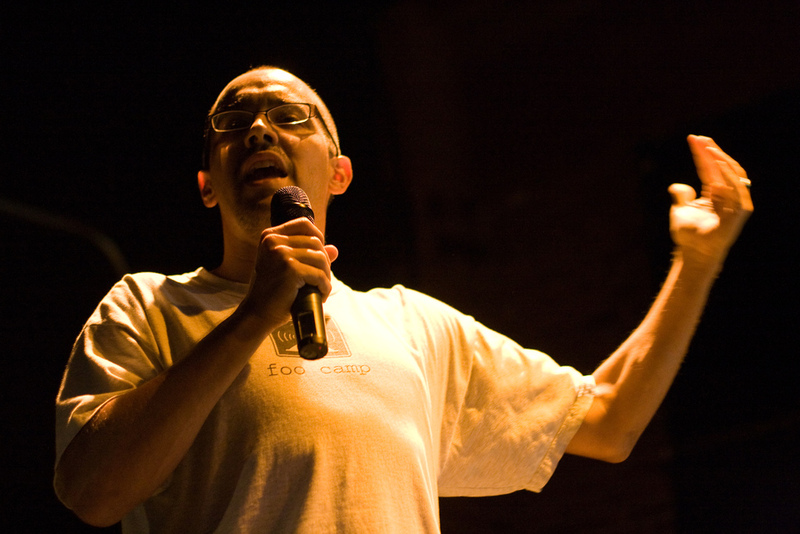 Dave McClure certainly has a way with words, and his presentations can’t be missed. His signature presentation “How to pitch a VC” is a crowd favorite with entrepreneurs, and if you haven’t seen it yet, now is the time. During his recent trip to India, VC and leader of 500 Startups, McClure unleashed his infamous, and quite insightful, presentation.